Is It a Car or Is It a Work of Art? James Bond’s 1964 Aston Martin DB5 is the classic car best known for representation in movies and is recognizable across the world of vehicle enthusiasts. It has left its mark on history. The same can be said for the Mercedes 1957 300SL Gullwing, a production car that was one of the fastest and most eye-catching vehicles of its time. 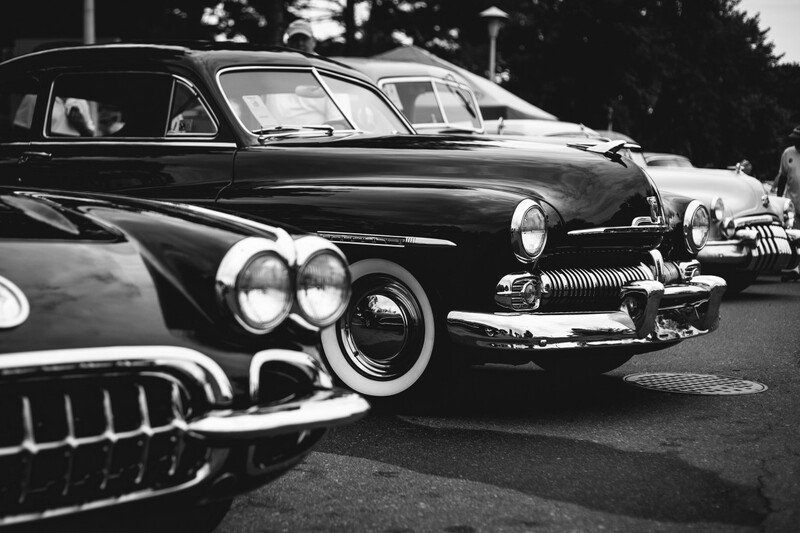 Indeed, these types of classic cars are from a bygone era. Today, they are auctioned off for millions of dollars and stand as a heritage of a different period. However, they are not alone in representing automotive heritage. There are hundreds if not thousands of cars that can be considered classic, with many being far less burdensome on a bank account to own. 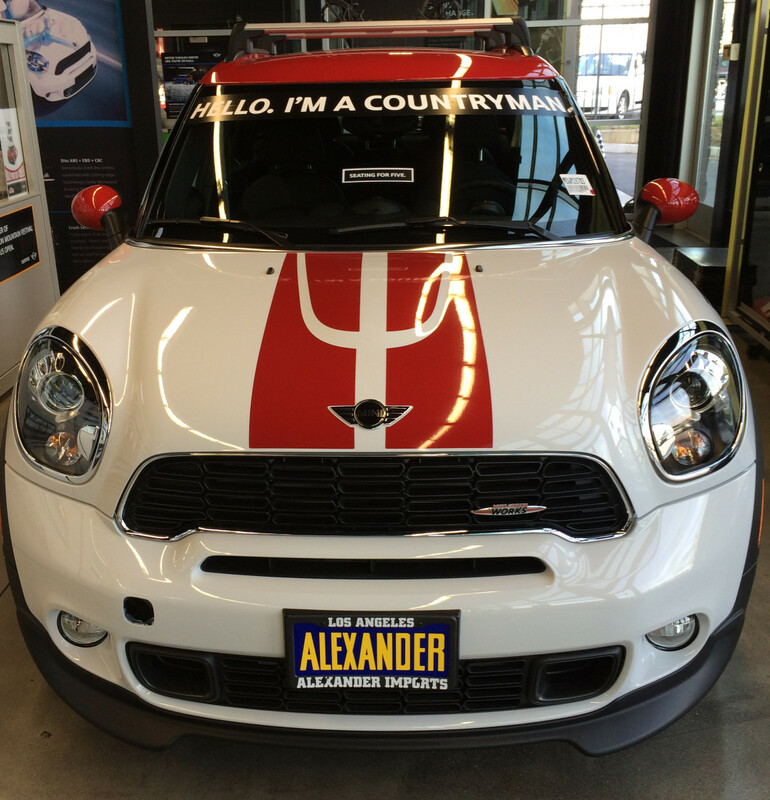 In fact, some, like Austin’s 1961 Mini Cooper S, are miniaturized versions of some of their bigger brothers. The Mini has served as an ever-growing symbol of the classic car era, with over 5,000,000 international sales of its iterated versions. 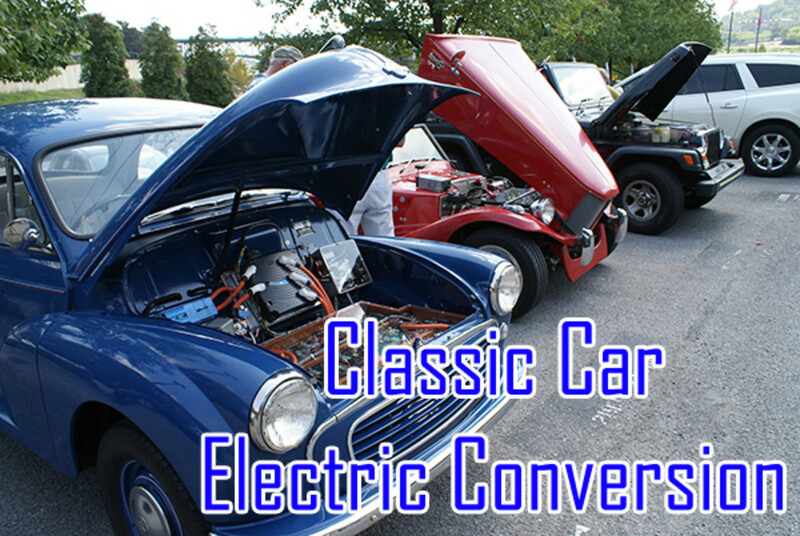 Whether you are interested in the loud V12s and beautiful aesthetics, or the more compact and purposeful classic cars, the bottom line is that by investing in a classic car, you are investing in a slice of history and in a slice of art. While today there has become a culture of upgrading and tuning more widely available and cheap production cars, there is still that pure-hearted, nostalgic interest in the art of old. The goal amongst these two different groups is the same: they are there to admire and appreciate works of art. Is There Any Rust? 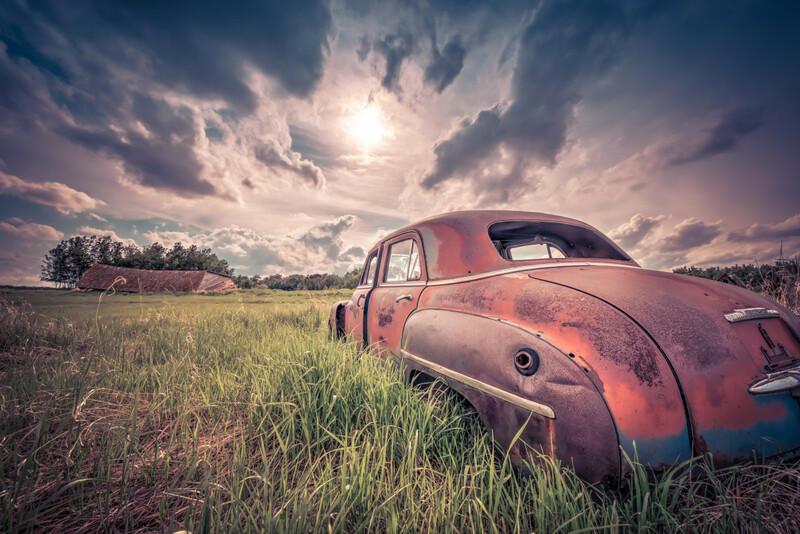 When you buy a classic car, give it a very good inspection for rust. You do not want to be investing in something that requires substantial body work to get back into shape. If rust is one of the first aspects of the car that are noticeable, you have to ask where it has been, and what effects this has had beyond the surface. Is the Color Original? 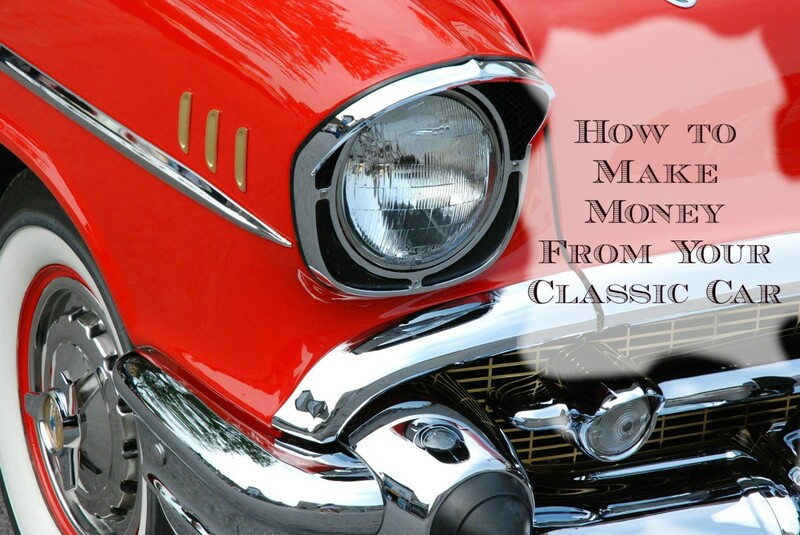 Original color patterns are signals that your new classic car is rare and potentially valuable. Once you get your eyes on it, do some research to check what it looked like out of the factory. Can You Buy Replacement Parts? 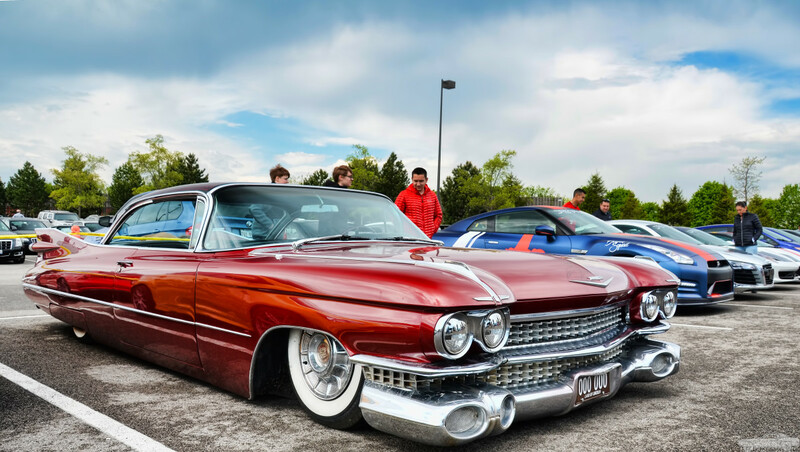 Keep an eye out for features that stand out a little on an old car. Research needs to double for parts that you find are a little off and not seen much anymore. How Much Do They Sell For? I’ve mentioned it twice already because it’s twice as important. Knowledge gives you the power to pick the king from amongst the pawns, and you need to be able to tell the difference when you decide to spend your hard-earned cash. Learn the brands, their models, and what makes each one valuable. Maybe one day you'll find a normal car with a lot of this potential. Why not reinvent what’s classic? 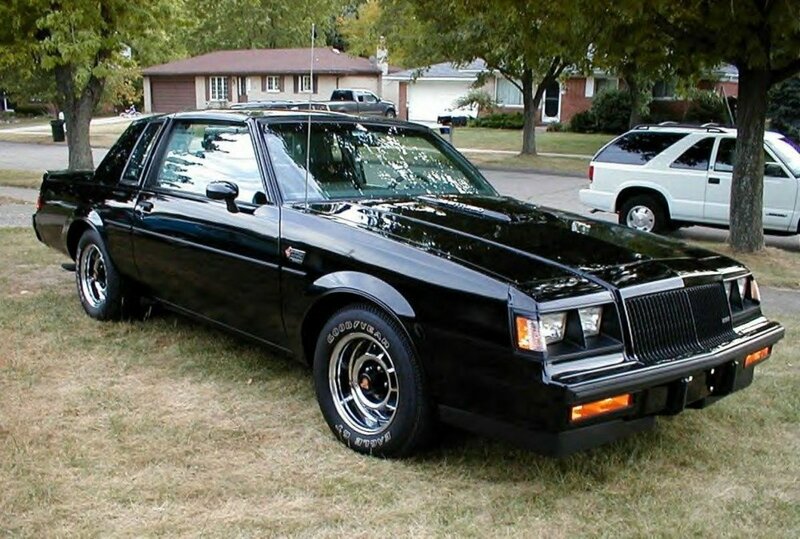 Do You Know How to Work On This Car? This is not to say that you need to be an expert. But, you do need to know how a vehicle works. What should the engine not look like? Do the tires have tread? Who services this model nearby? What is its M.O.T and registration history? Who Owned the Car Previously? Don’t stop yourself from asking the owners questions about the car. 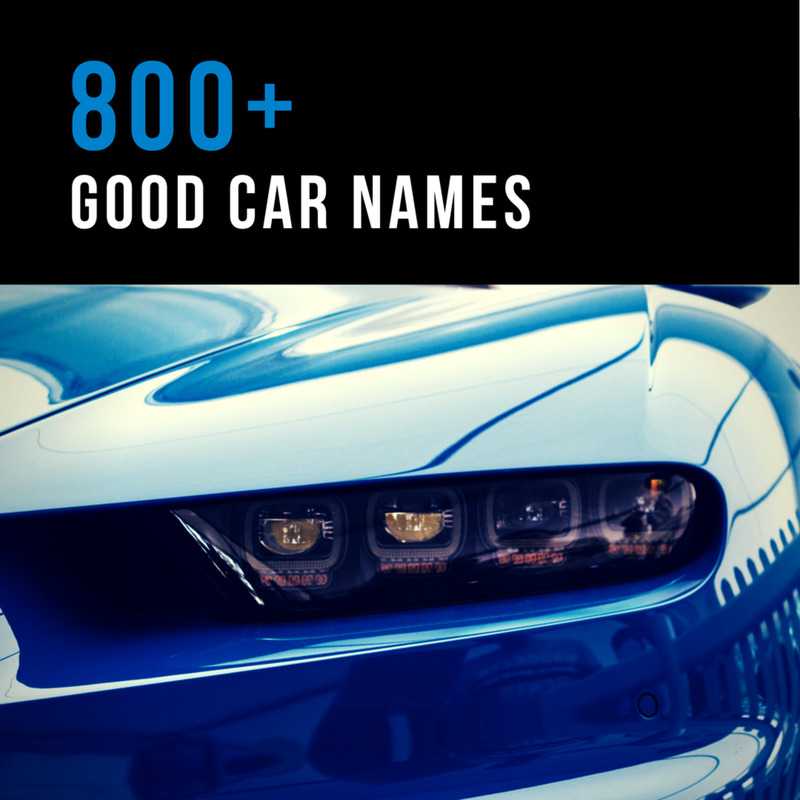 They will likely have passionate stories to share that add to the value for the car itself. As long as you’re prepared, you’ll be able to identify the most potential within the cars that you investigate. 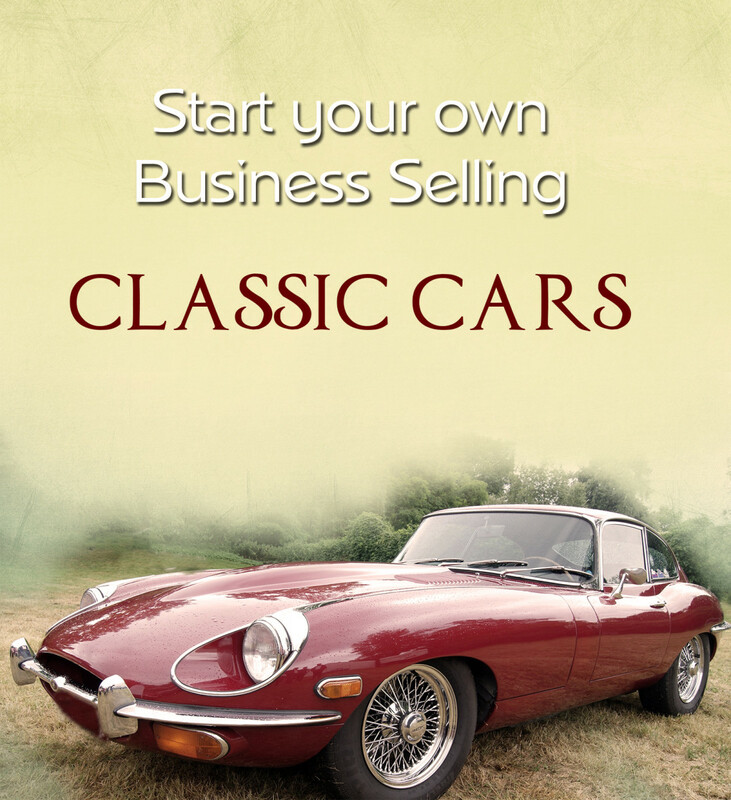 And this brings us to an essential part of the classic car-buying process: Know what you want. Do you want to buy it to own it and drive it (like Jay Leno)? Do you want to make it a hobby to try and restore it to its former glory? Or do you just want to trade it and make a profit on the deal? Do I have the garage space to store it if I want to work on it? 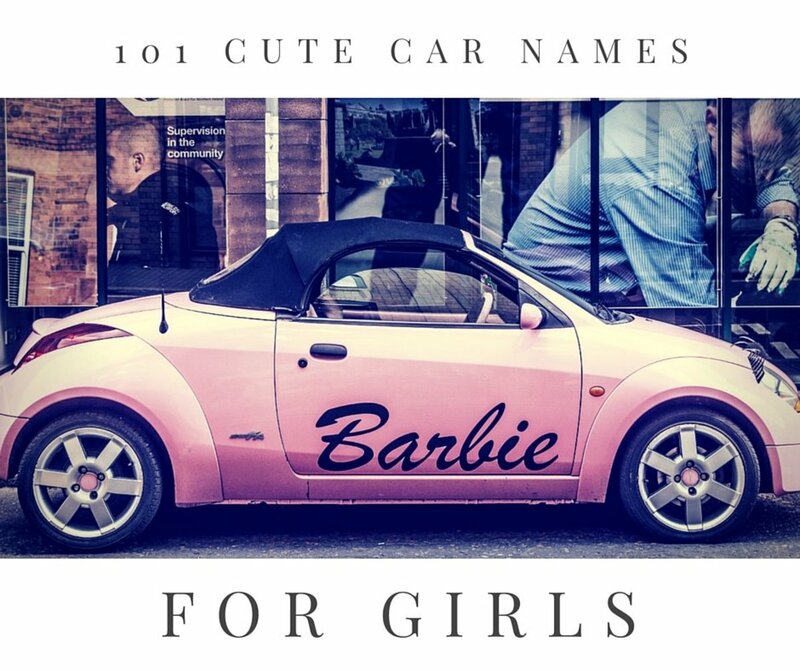 How many of these cars are available in this area? What do these models normally cost? Are the engine components reliable? How many miles has the car driven? How expensive are the parts? Online sources are a very cheap and effective way to answer some of the more challenging questions. But, at the same time, you have to address some of the more sneaky questions: Do the VINs match amongst the car’s parts? Does it look like it has been pieced together after being released from the factory? Have mice torn apart the interior? You have to be vigilant when hunting for that perfect classic car, but don’t let that put you down. Everything worth doing requires some preparation, and knowing your field already puts you at a competitive edge no matter what you decide to do with the classic car you eventually purchase—whether it’s an Austin Martin or a Mini. Would you ever buy a classic car? Wayne Stadler Photography You Only Die Once via photopin (license). Great comprehensive article, I enjoyed reading it! You included some wonderful pictures also, keep up the great work!